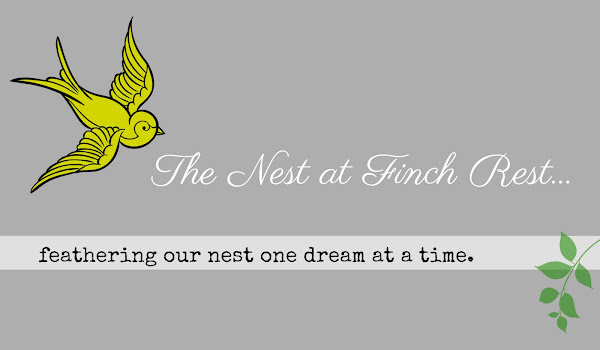 The Nest at Finch Rest: BREAST CANCER AWARENESS DAY GIVEAWAY! BREAST CANCER AWARENESS DAY GIVEAWAY! always striving for donations For The Cure! I tip my hat to salute you all! especially in my heart today! (Breast Cancer Awareness Day) from breast cancer. What an irony. what saddness. May your soul find rest, love. anyone suffering from this dreaded disease. 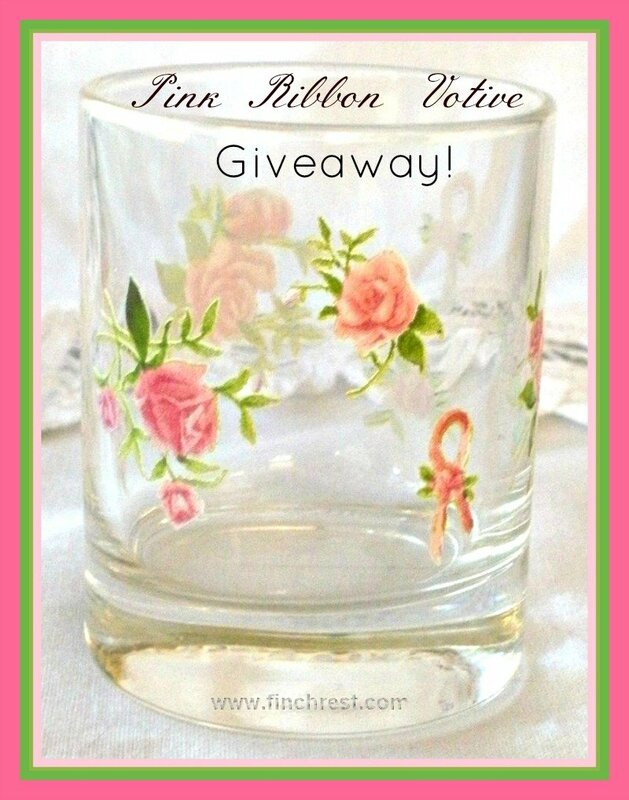 Giving away that pink ribbon and roses little votive candle holder (first pic) for anyone who says a prayer to Find a Cure and then comments letting me know you wish to win this votive. USA and Canada only please, unfortunately have to keep expenses down at this time. No need to have a blog, but DO watch to see if you win because I will need to know your contact info to ship this to you! ONE EXTRA POSSIBILITY TO WIN IF YOU MENTION THIS GIVEAWAY ON YOUR BLOG ANYTIME THIS WEEK. Winner picked Sunday Oct. 28th. THANKS FOR VISITING - IT REALLY MEANS SO MUCH TO ME! 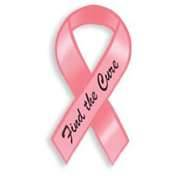 I am always hoping and praying for a cure. When you lose someone you love to breast cancer or any cancer, that person is never very far from your thoughts. I love the little votive and would love to win it. Thank you for sharing this with us at Tea Time and have a beautiful week, my friend. I have 3 friends that are survivors of breast cancer. I pray that God will make a way to give our doctors the wisdom of finding a cure soon before we lose our love ones . I have had colon cancer and I am also a survivor and have hope that it never returns. This is a wonderful post and I am glad I found it. Your lovely thought of including all the people involved with this disease was important. We had a Run for the Cure in Dallas at North Park mall this last weekend and thankfully it was a success! Hopefully this will lead to a cure soon! Thank you, I did included best wishes to all the women I know and the world for a prompt cure of this desease that affect so many women. I might take the bow to my post too, so I can remember it. 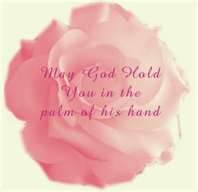 May God bless you sweet friend. Have a blessed week you too. This is a wonderful post, thank you for great reminders! Every day we are grateful for the care that she received, and for those working to find a cure. 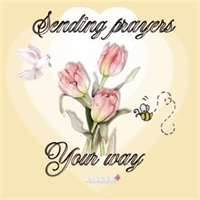 May Heavenly Father bless all who battle this disease. My heart goes out to you and the family....My family also has been touched my breast cancer my Grandma, Auntie's and dear friends have had to battle this disease, two of my daughters friends both girls just 30 years old had breast cancer, good news they both are now close to their 5the year cancer free and want to start a family with their husbands. The votive cup is a bright reminder that there can be light at the end of the tunnel and that you can with the will of our Father be a survivor. 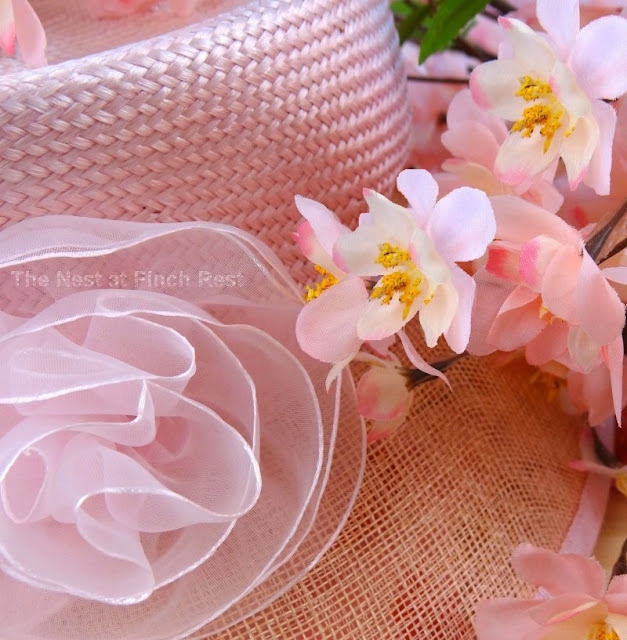 Please add to name into the Pink Hat! What a lovely post Michele, breast cancer is a little close to my heart I'm afraid. We have the Braca 2 gene in our family and it's not the best thing to pass down from generation to generation. 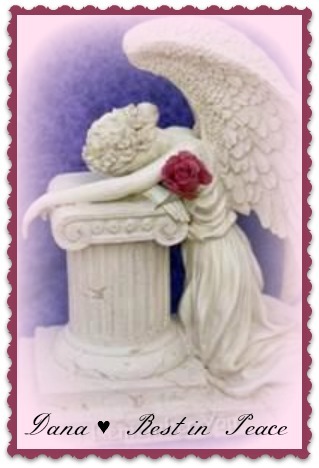 I pray all the time that this rotten disease would simply disappear and not cause anymore pain and suffering. This is a beautiful post, Michele. I always enjoy your posts. I do not want to enter because I already have two of those so let it go to someone who doesn't have one. The dishes from the previous post-omg!!! They are So gorgeous. Wow. How perfect with a Halloween theme too. Gorgeous! You don't need to enter me, but yes, I'm praying for a cure for breast cancer too! Two dear friends are going through it right now. One, I'm taking for her chemo tomorrow. I'm going to bake a Mississippi Mud Cake tonight and take along a couple of pieces to make us both feel better! I pray for a cure for all cancer. P.S. 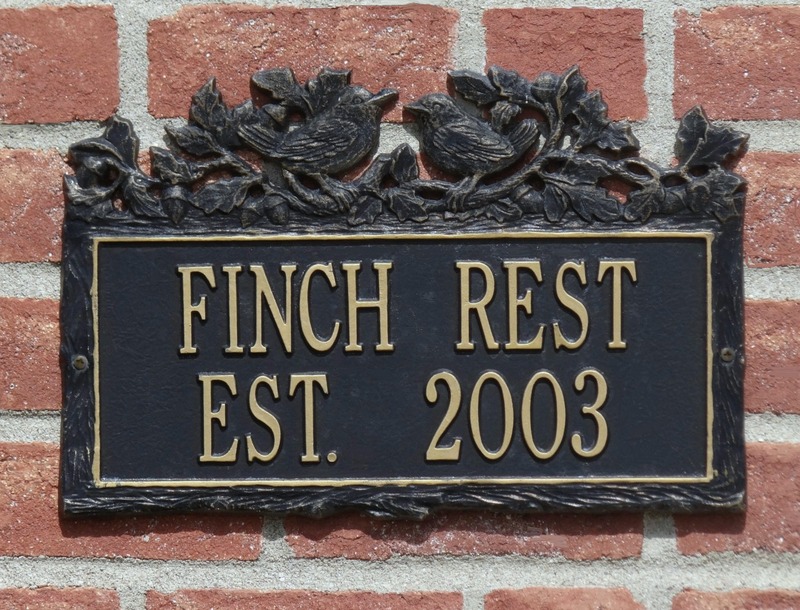 Come visit soon. I have a double giveaway at my blog!